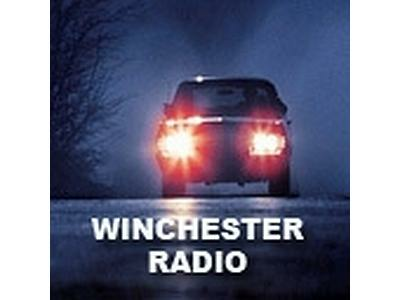 Discussion of Supernatural's episode, 'Man's Best Friend with Benefits' with special guest Mishael Morgan (Portia). 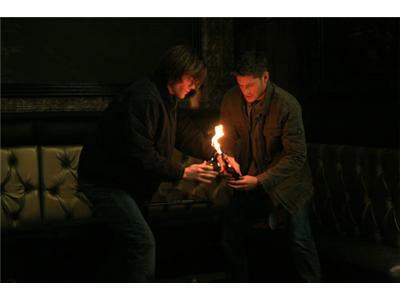 A police officer named Kevin (guest star Christian Campbell), who turned to witchcraft after working a case with Sam (Jared Padalecki) and Dean (Jensen Ackles), is plagued by nightmares in which he murders innocent people. 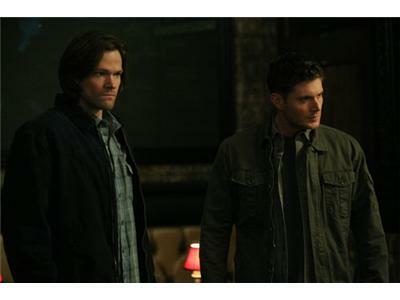 However, when the murders actually happen, Sam and Dean are called in by Kevin’s “familiar” (guest star Mishael Morgan) to help -- but the brothers aren’t sure they want to save a witch. John Showalter directed the episode written by Brad Buckner & Eugenie Ross-Leming.